Posted by Candie Kates on Aug. 6, 2016 15:23:10. Messaging has been evolved dramatically during last a few years. You can now send text messages as well as voice, pic or videos on any Android phone. So messaging plays a crucial role in our day-to-day life. It is a way of communication to deliver vital information between different people. Some data like address, phone number, mail id and similar stuff are sent through messages as against orally sharing them because of the easiness associated. But, the problem with touch-enabled smartphones is that when you intend to forward or share a message, there are greater chances of unintentional deletion. Not just because of this reason, but also due to several other reasons like software or hardware failure, and virus attacks can also contribute to loss of crucial messages. In the past, it was hard to recover such deleted messages from Android phones due to technology limitations. But, nowadays, this recovery task becomes easier with the help of Android phone recovery software. One such reliable application is TunesBro, which will help with safe recovery of all crucial data lost from your Android phone. I noticed that there are only a few people who take regular backup for important data. Actually, this is the best way to prevent potential data lost from unexpected operations on touch-based smartphones. 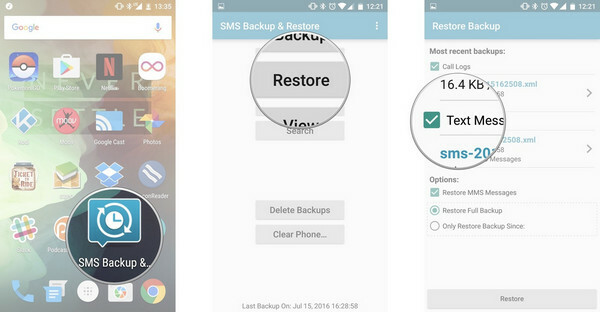 There are many programs and apps you can use for sms backup such as SMS Backup & Restore, Samsung Kies or HTC Sync Manager. If you already backed up text messages with backup apps, then it is just a piece of cake to recover deleted sms from it. First, launch the program or app you used for backup, then select a backup from backup file list. 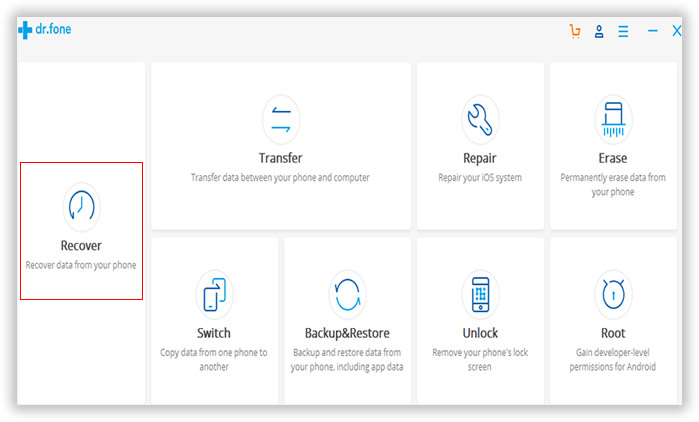 Now, select the items you wish to recover and finally click Restore button to sync deleted messages to the phone. Usually, it only takes a few minutes to recover the lost files. When you searched in Play Store, you will find a lot of data recovery apps from search result. Literally, you don't have the time to test them out one by one. Before writing this post, I installed 5 recovery apps on my Galaxy S6 to check whether they work or not. They are GT Recovery, Dumpster Photo & Video Restore, DiskDigger photo recovery, Deleted Data Recovery and Undeleter Recover Files & Data. After a few hours testing, I found out they are good for file recovery, such as photos, music, video or documents. Usually, these kinds of files are stored on SD card and in standard format. However, for text messages, which are stored in a local database, all of the reviewed apps failed to scan deleted messages. However, you can still give it a try as may be they work on other devices instead of Galaxy phones. Support Android Device : Samsung, LG, HTC, Sony, Huawei, Motorola, ZTE, Lenovo, Xiaomi, ASUS, Google, OnePlus, Alcatel and other more. DiskLab for Android is a program that runs on all kinds of desktop and laptops. Please download and install the program on a computer. You can open the program at the end of installation or launch it from desktop shortcuts. For Mac users, please send us an email, we will tell you how to do it in another way. 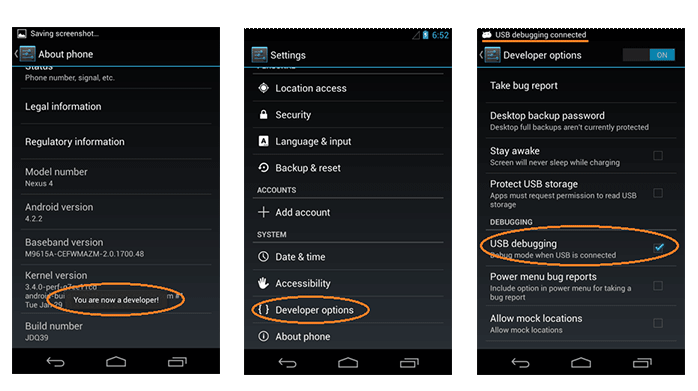 For Android 4.2 and higher: Settings -> About phone, tap Build number 7 times to enable Developer options. Now go back to Settings -> Developer options, turn on USB debugging on there. Besides USB debugging, rooting is also a necessary step. With a rooted phone, the success rate is much higher to get back deleted messages. Please follow this step to root your phone. Take out the USB cable and use it to connect Android to computer. Then the Android device will be automatically detected by DiskLab for Android. If the device can't be recognized, please download the latest USB driver and make sure USB debugging was turned on. 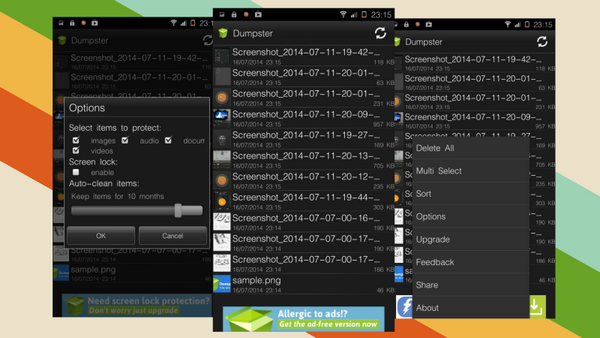 Next, click "Next" button to let the program fully scan all the files on your Android phone after the phone was detected. The scanning process will take around 10 minutes depending on how many files on the device. Please keep the device well connected during this step. When the scanning is finished, DiskLab for Android will list all scanned messages under Messages category. You can preview each and mark it selected if it was the one you are looking for. After selection, click "Recover" button to save them on a computer. Now, Do you worry about the brand of your phone to know the suitability of this recovery app? No worries, irrespective of whether your Droid phone is from Samsung, HTC, LG, Sony, Motorola, Google or Huawei, you will experience the same wonder of safe recovery of your crucial messages. 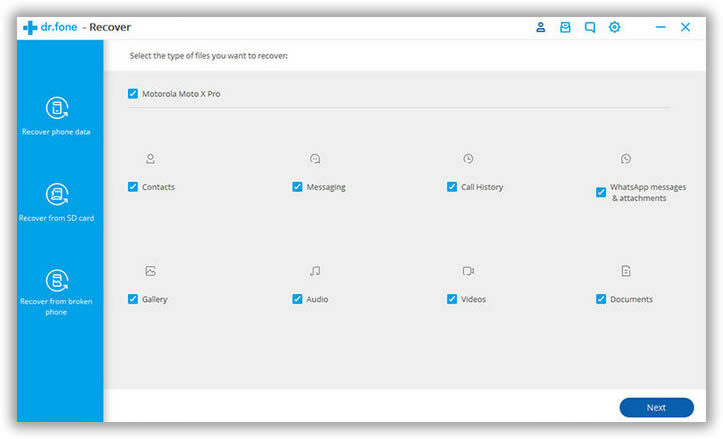 Besides messages, it can also recover deleted contacts as well as photos, music, videos and documents. Data loss on your Android phone is not going to be a problem anymore. 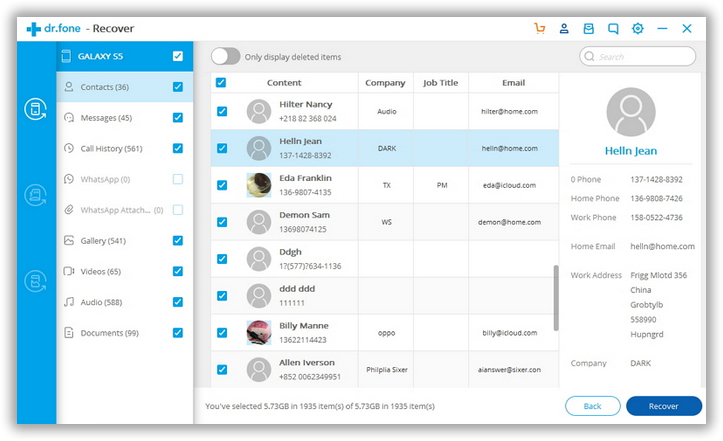 With the safe and dependable data recovery application like TunesBro, you will find that your data remains safe on the phone. If you are a new user of a touch phone, it is highly important that you should have such a recovery tool at hand because accident deletion is common during the first time use of touch phones. Even, this happens to experienced touchscreen operators. So, this recovery application can be of great usefulness to all.